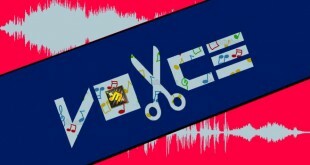 Create a new version of a song by mixing separate singer voices together is very useful in many audio/music projects. There are many tools which are able to mix voices, but it’s a challenge for all audiophiles to find one capable of producing high-quality and natural mixes. 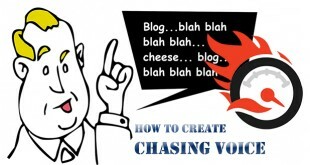 For this reason, we want to show you one of the easiest way to mix voices using the advanced AV Music Morpher Gold. 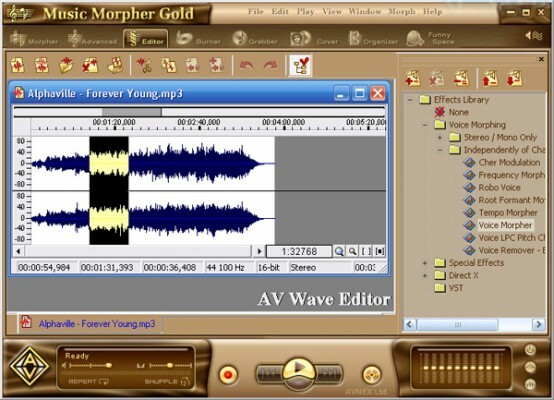 To know more about AV Music Morpher Gold (MMG), you can read our detailed review. 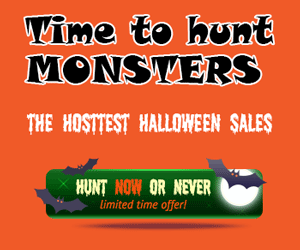 The full version with more pro function is $99.95. Don’t wory, you can get it with the Music Morpher Gold 40% coupon! 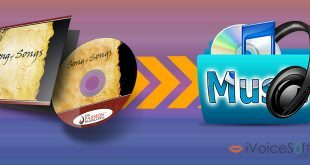 Run Music Morpher Gold >> Click on Editor tab. 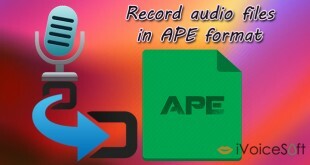 On AV Wave Editor, click Open File button to import the song you want to mix voices. 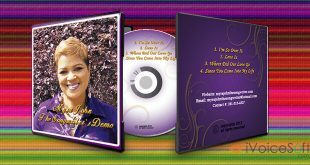 *Note: You can check out the song once again by clicking Play button on the Player panel. 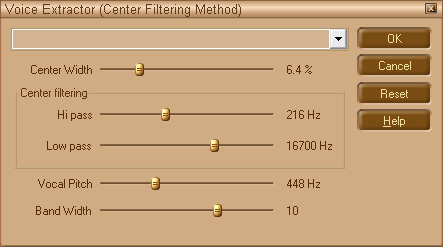 Use Equalizer feature to enhance the quality of the song. Here, you can adjust bands, tempos and add morphing effects as you prefer. Once you’re satisfied with it, select a part of vocals to morph to clicking and dragging the mouse >> Click Copy button (or Ctrl+C). 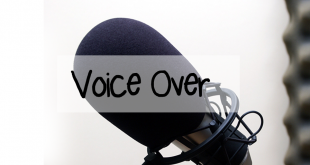 Click New File >> Paste (or Ctrl+V) to paste voice part you copied on a new window. When Voice Extractor dialog box pops up, adjust the sound parameters from the sliders. Then, click OK.
Now, just wait for a few seconds for all settings to be applied. 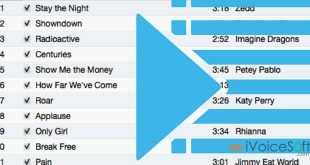 Click Play to preview your song. To prevent the voice from bring morphed twice, tick to choose None in Effect Library. 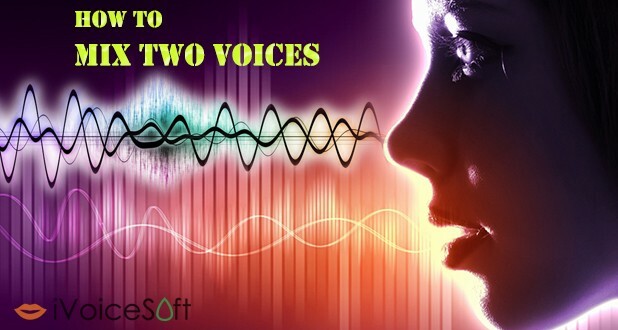 Open Effect Library >> Voice Morphing >> Independently of Channels Quantity >> Voice Morpher. When Voice Morpher window appears, adjust Timbre and Pitch levels as your taste. Click File >> Save/Save As to save your final product.